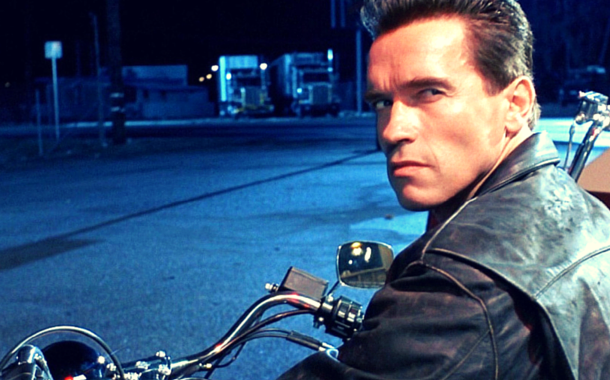 The terminator series was started by James Cameron in 1984 with the release of the first Terminator movie. Since then it has grown into a famous movie franchise. This science fiction, action-thriller movie just churned out its fifth instalment, Terminator Genisys. The terminator franchise focuses on the future where humanity has been nearly destroyed, by evil artificial intelligence hell bent on taking over the world, the usual post apocalyptic scenario that you generally find in dystopic movies. But there’s one aspect of terminator that has always fascinated me, (apart from Arnold Schwarzenegger's realistic performance of a stone faced robot) is its aspect of Time Travel. In the terminator movies you see the Skynets using time travel to send back robots in time to kill the young John Connor. In the latest movie the Skynets out do themselves, sending people in the future as well. Based on these movies, it’s safe to say that in the future we’ve cracked the code to time travel. But till such time we have to rely on history, photographs and accounts for any form of time travel. Most scientific thrillers portray the future as bleak, destroyed either by robots or nuclear war fare. Definitely not a place that sounds alluring. While we can’t travel to the future, we can take a walk down memory lane. So as a tribute to the Terminator franchise, let us take a spin through the Time Travel machine all the way back to the 17th century (January 1, 1601 - December 31, 1701). You don't need an air ticket for this journey, all you have to do in sit back, relax and read. Why the 17th century you ask? No special reason, it was picked on a lucky whim. In the beginning of the 17th century, England was under the rule of King Charles I. He ascended the throne in November of 1600. There was a general atmosphere of unrest. So much so that it ultimately led to a civil war; between the royalists and parliamentarians. The civil war ended with the arrest and beheading of Charles I, Ned Stark style. Between 1649 and 1660, Britain was without monarchy. Instead it was under the Cromwell rule. Which also didn’t turn out that well and ended with the ultimate restoration of the monarchy in 1660 when the British people got back Charles II and put him on the throne. Had the skynets sent back its robots to 17th century England they would have found themselves right in the middle of war. Maybe it’s a good thing they didn’t. France in the 17th century was relatively more peaceful than it’s tumultuous English counterpart. The historic and bloody French Revolution would not take place for another century. 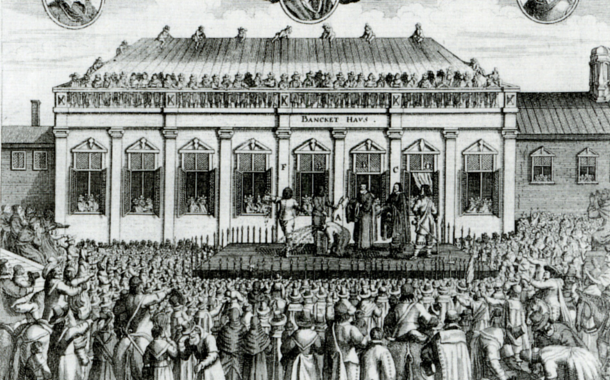 This was also the period when a thirteen year old young Louis the XIII ascended the throne. He ruled for a glorious nineteen years and was succeeded by King Louis the XIV. A small upheaval was the Franco-Spanish war. Peaceful time, 17th century was when art and literature flourished in France, the period of French Renaissance. All in all a good time I reckon. Maybe if the Skynets sent back one of their robots to 17th century France they could stir things up. Or then again, might not be such a good idea. This county, which is the only superpower of the world today, was a very young nation in its nascent stages in the17th century. 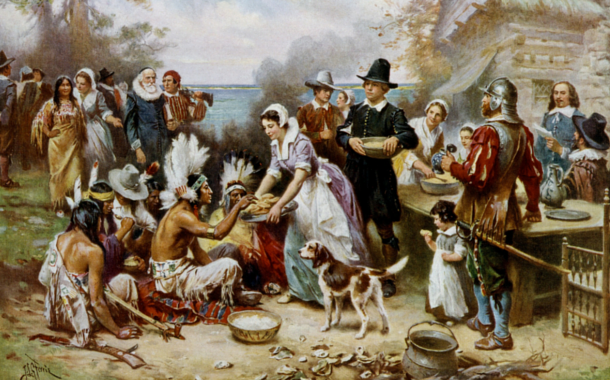 Being prosecuted in their own country, the English Separatist fled England aboard the ship Mayflower and landed on American soil, settling in Jamestown Virginia in 1622. Most American history either dates back to Christopher Columbus in 1492 or this. These English set up their colonies and rest as they say is history. Now if the Skynets sent the Terminator to 17th century America, I’m pretty sure some natives would have been glad. We’ve all heard the eternal story of unrequited love - Salim and Anarkali. Stuff that poems, movies, romantic literature is made of. Well, 17th century was the time when emperor Nur-ud-din Mohammad Salim or better known as Jahangir ruled the country. His father was the great Mughal ruler Akbar under whom the Indian Empire flourished. The architecture style of the Mughals have left their mark all over the country in terms of stunning monuments, some of which are important tourist spots in India today. Salim succeeded his brothers, both of whom succumbed to alcoholism. Whether the stories of Jahangir and Anarkali are true or not, one can only speculate, but what is true is the piercing intelligence of his wife Nur Jahan, who has her own page in history. Now if the Terminator were to come face to face with her, he sure would have met his match! Now that we've taken you on a trip to the past, let our Europe Tour Packages take you to the modern day London and France. Return to the present, after all you can't be stuck in the past forever.